Seize this opportunity and redefine the manufacturing industry. 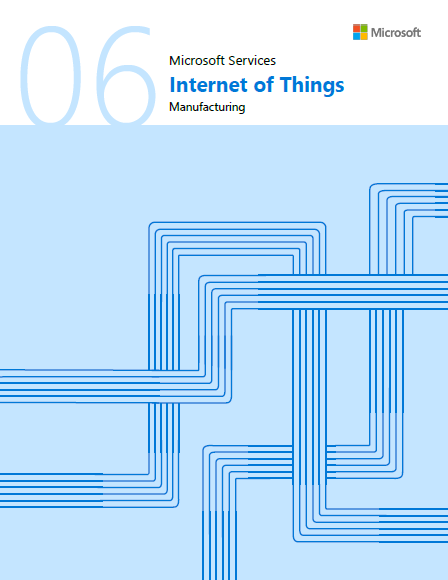 Internet of Things (IoT), not just a buzz word. better manage your equipment and your assets.